I've been throwing a yo-yo my entire life. I even do tricks at school visits! Here you'll find reviews, videos, and tips about one of my very favorite hobbies. Here's me doing a few tricks at a library conference! 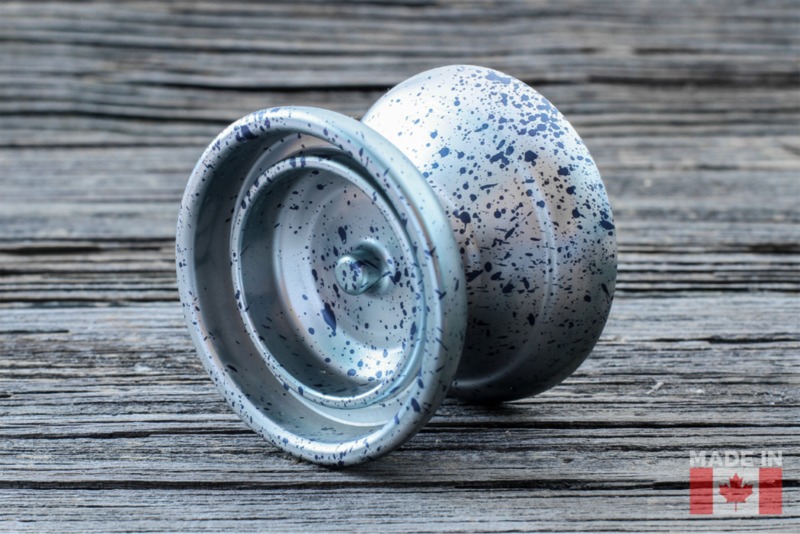 What kind of yoyo should I get? Parents and librarians often ask me what sort of yoyo they should get their kid. My current recommendation is to pick up a Recess First Base! It's a fantastic plastic yo-yo that can handle pretty much anything. Plus, it comes with a second bearing for when you're ready to move on to more advanced "unresponsive" tricks. And don't forget to grab extra strings!